In 2014, Arielle Management Group moved their business to Pasco County, Florida from Louisville, Kentucky. The company, a veteran-owned project management firm moved into the SMARTstart Dade City business incubator. 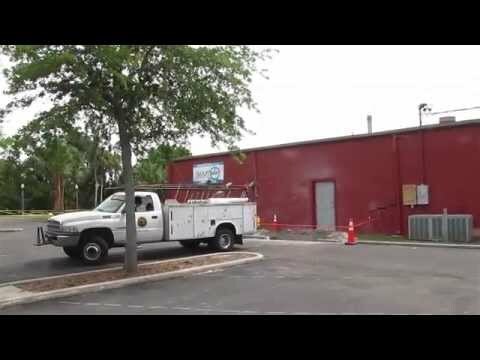 NEW PORT RICHEY — Final renovations are taking a bit longer than city officials expected, but the new business incubator could open soon in the downtown area. The former post office building at 6347 Grand Blvd. 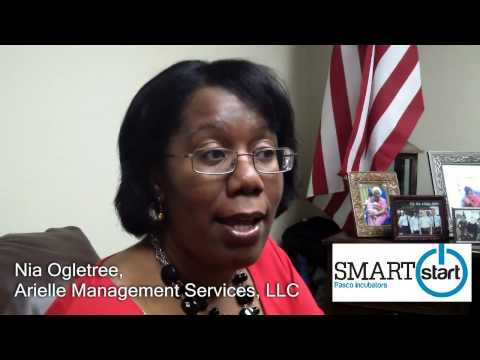 will become the SmartSTART incubator to help fledgling firms expand and hire more staff.